E-book Gratuito: Como desenvolver uma Estratégia de IoT? E-book Gratuito: Como desenvolver uma Estratégia de IoT? 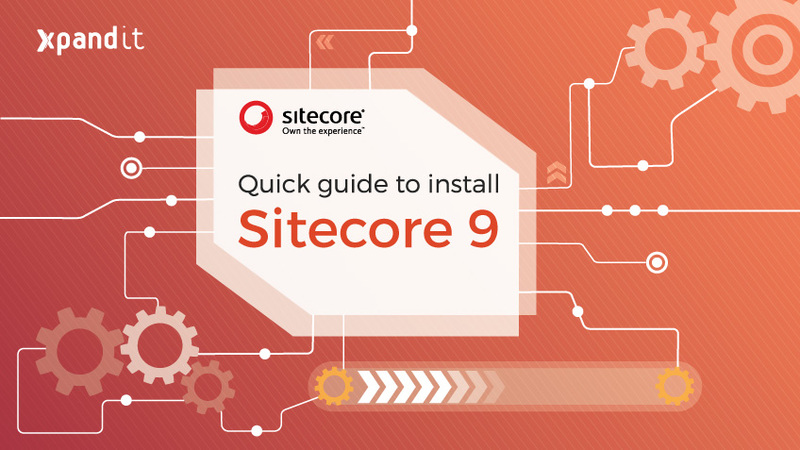 After reading this ebook, powered by Sitecore, you will understand the importance of developing a context marketing mindset to reach the new generation of empowered customers. 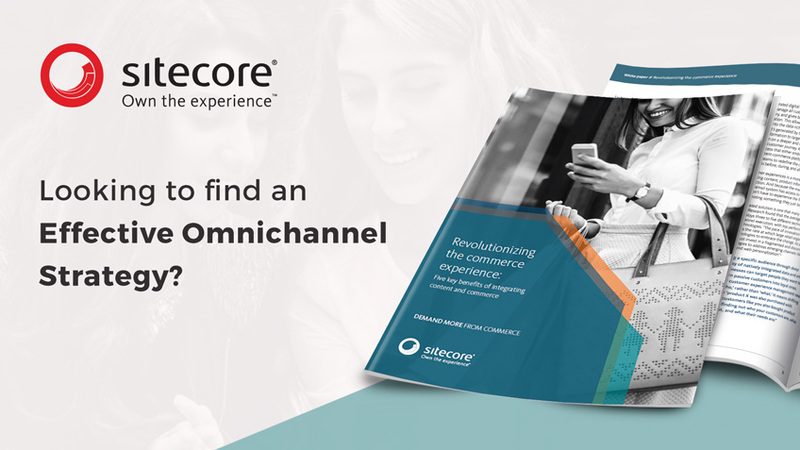 Find out where your clients are in their buying journey, and start delivering relevant and contextual experiences, with the right content, at the right time. 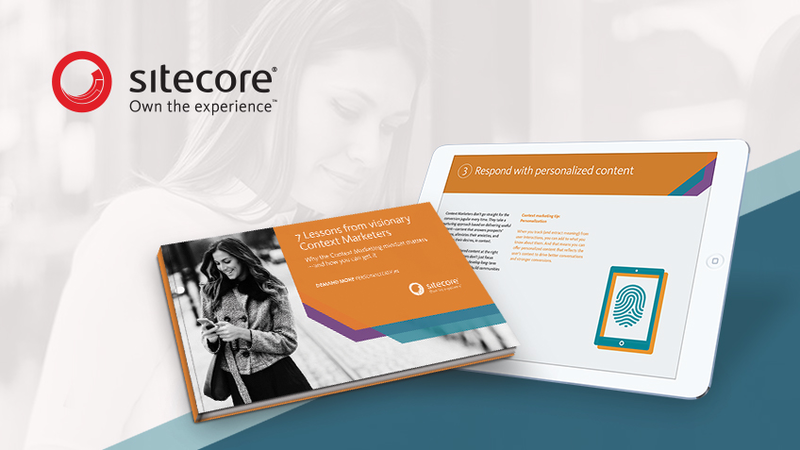 Danone–Nutricia, L’Oréal Redken and Mizuno USA as context marketing visionaries will show you how to get started. 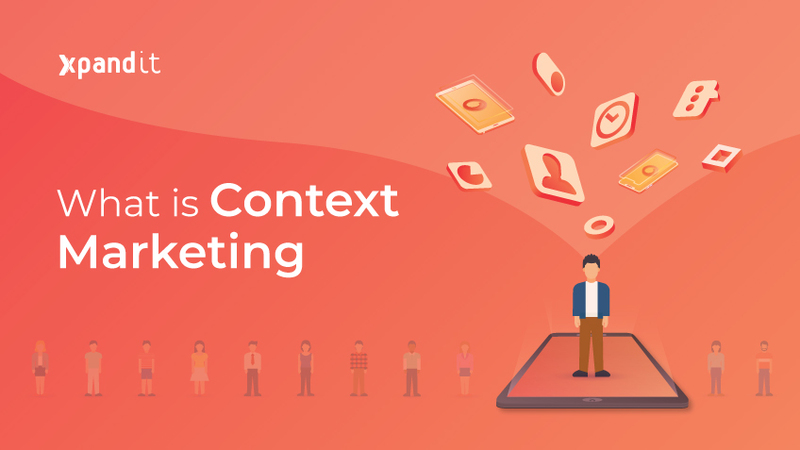 Context Marketing: what is it?